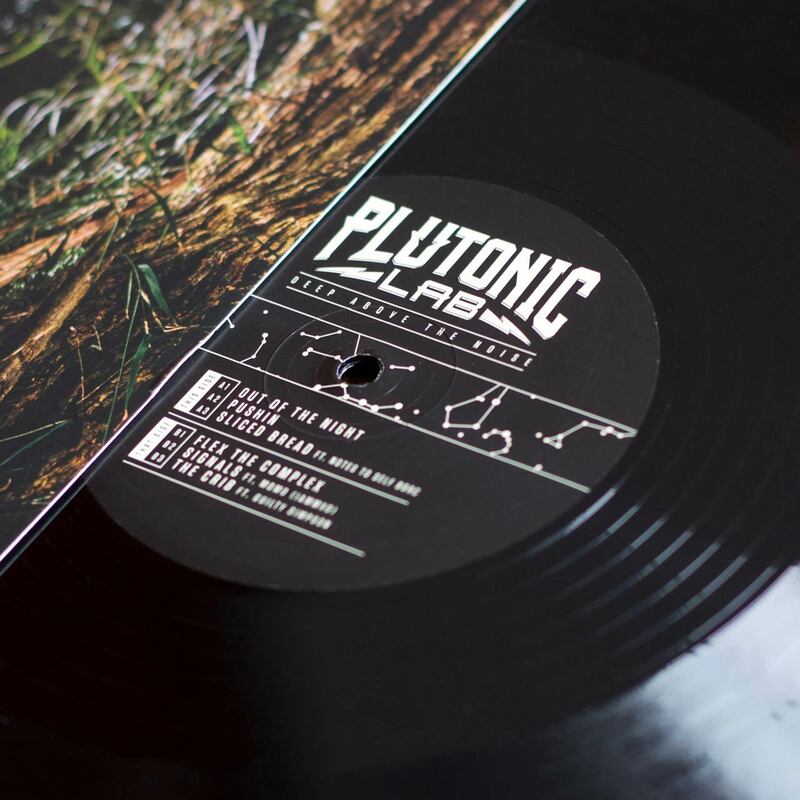 Artwork for Plutonic Lab ‘Deep Above The Noise’ (Wax Museum Records 2016) featuring photography by Nicole Reed, our aim was to add subtle touches to the design without getting in the way of the awesome imagery. 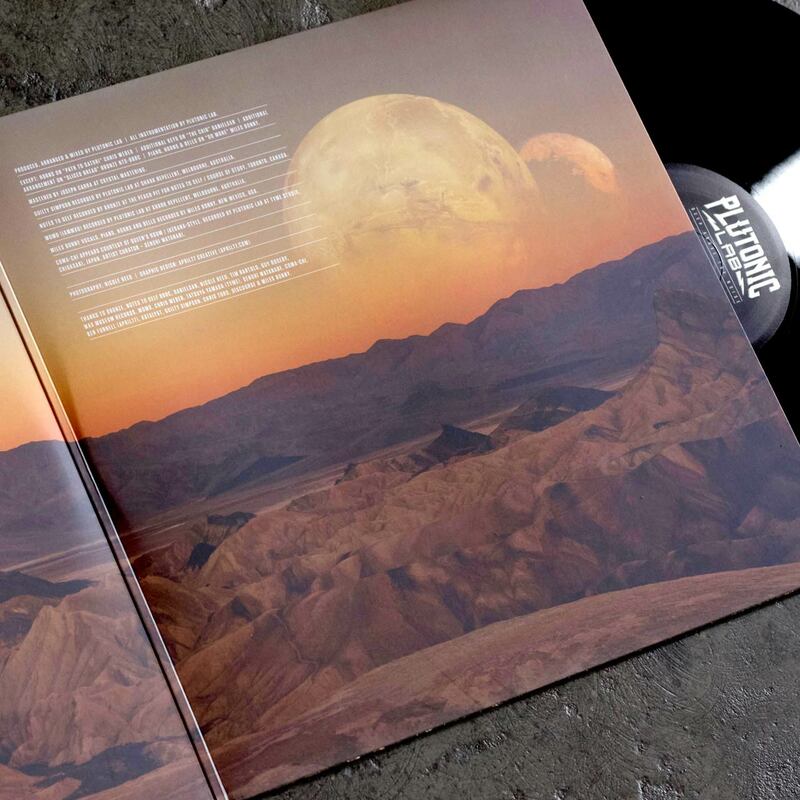 Along with Pluto’s logotype design, star map elements were incorporated into the typography and layout, and we also added a couple of moons into the skyline of the centre spread image to reinforce the sci-fi vibe. 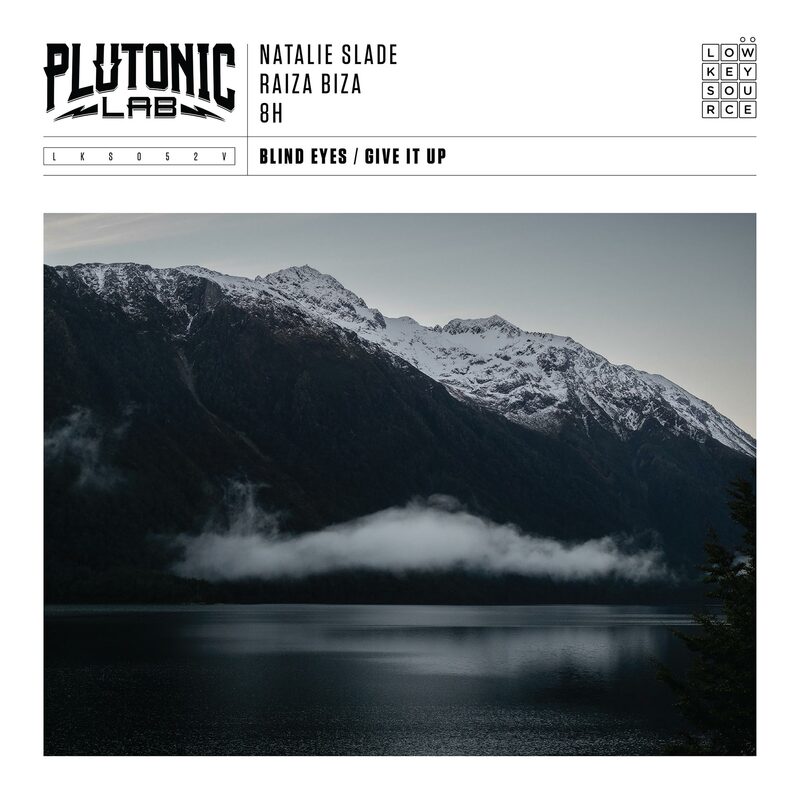 Artwork for Plutonic Lab ‘Blind Eyes/Give It Up’ featuring Natalie Slade, RaizaBiza and 8H (Low Key Source 2018). 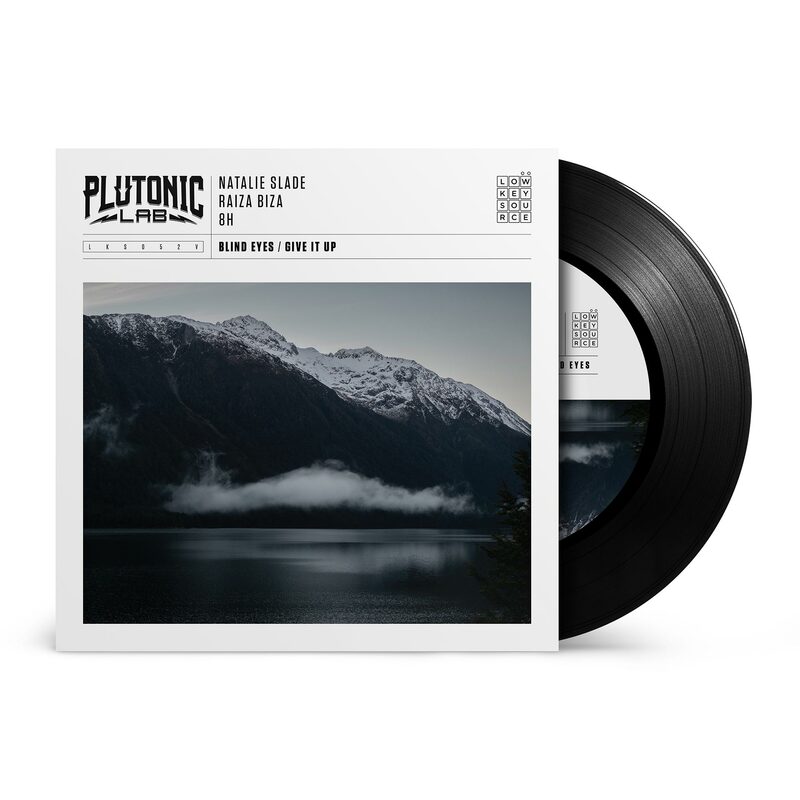 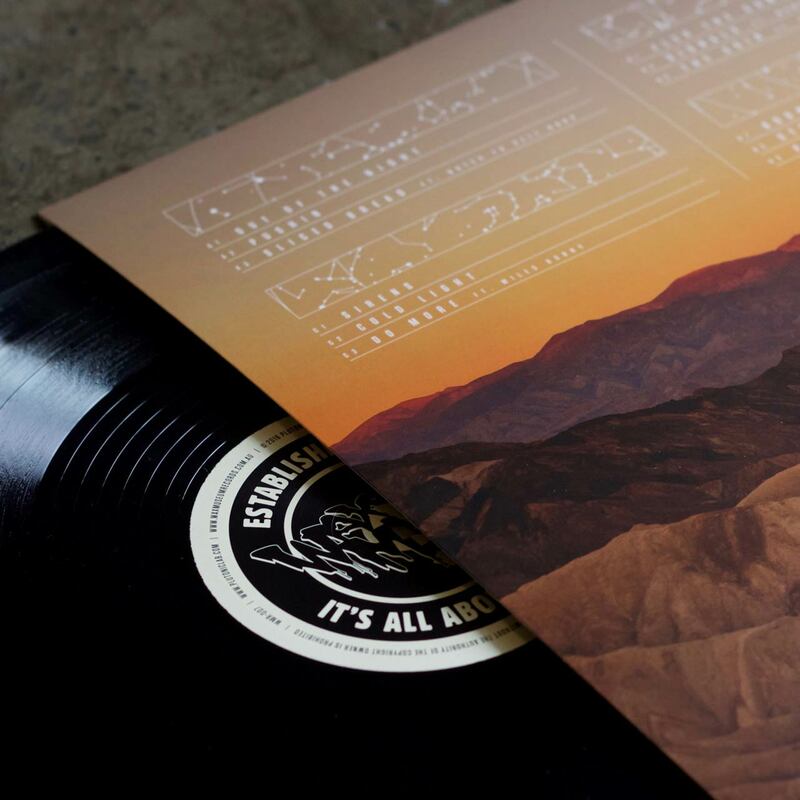 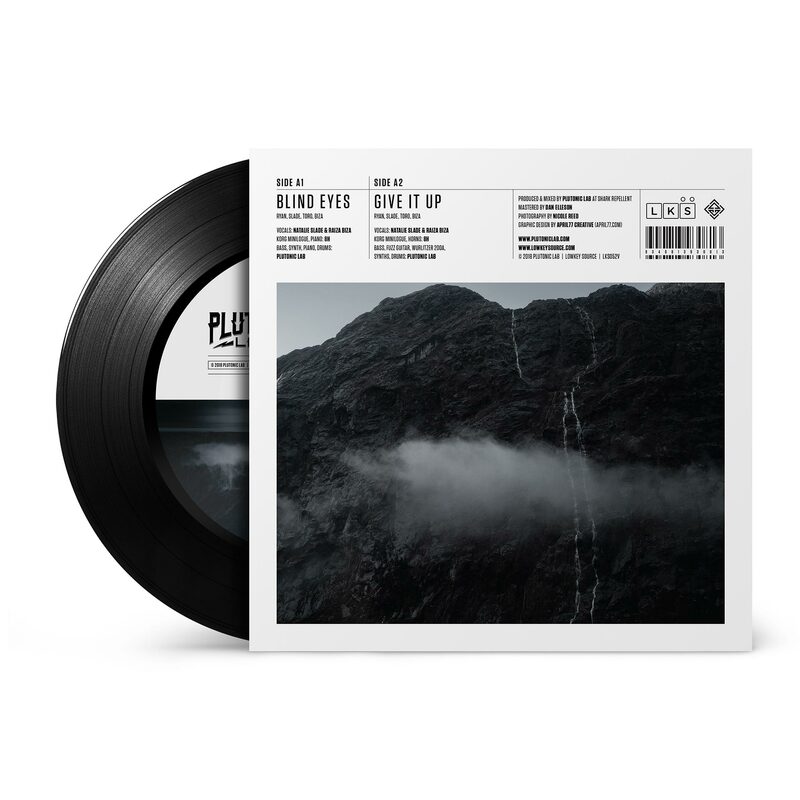 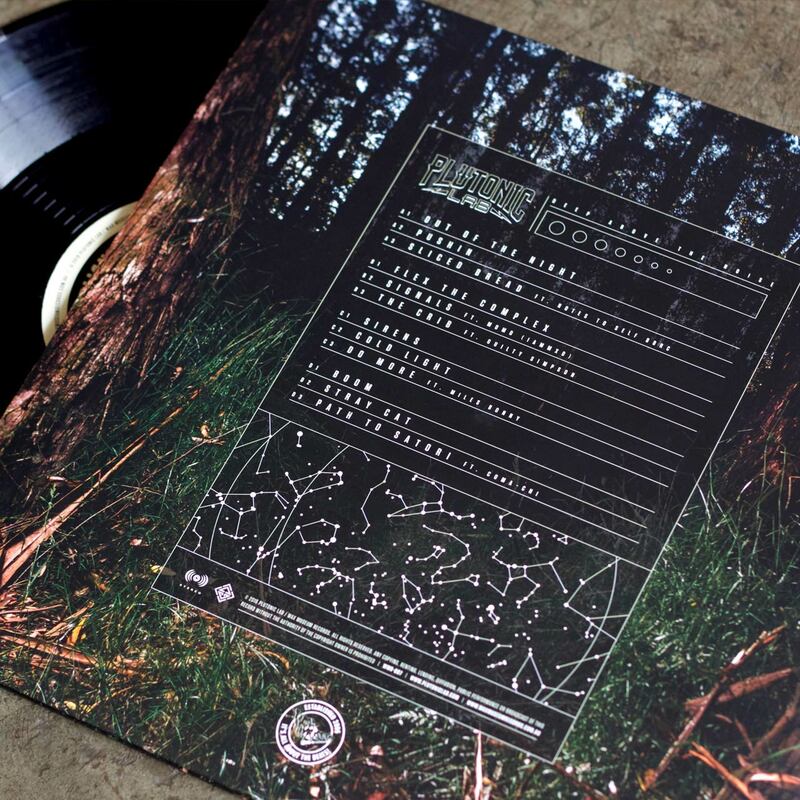 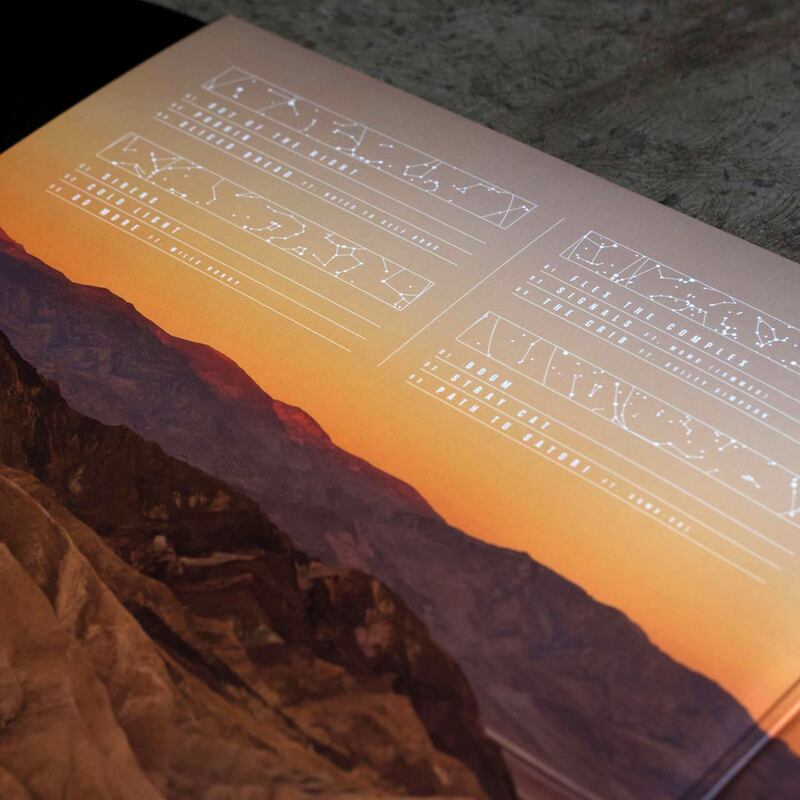 Available on limited 7″ vinyl and digital. 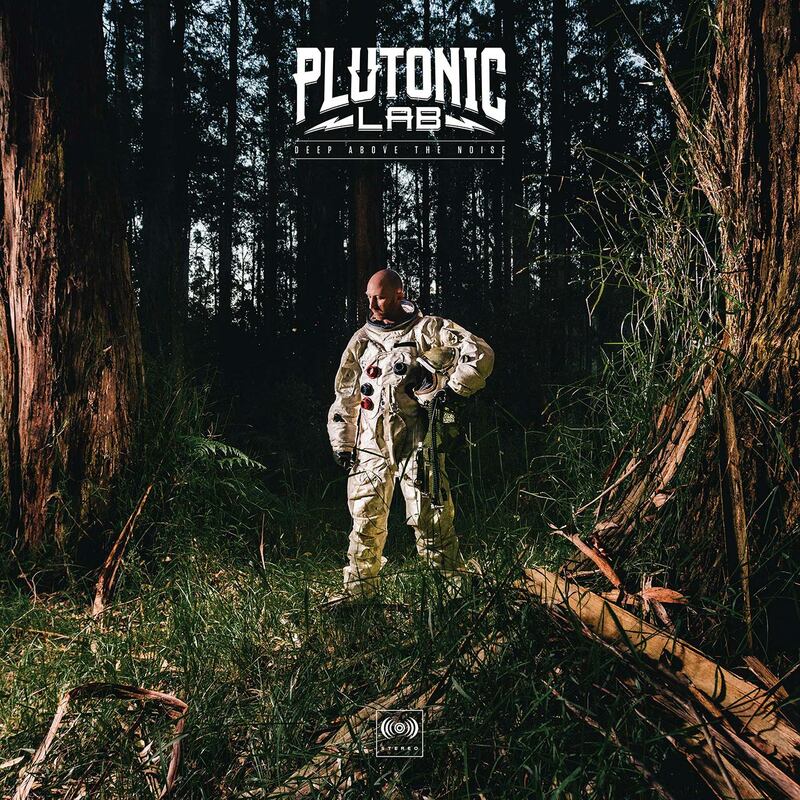 Another collaboration with creative super couple Plutonic Lab and Nicole Reed. 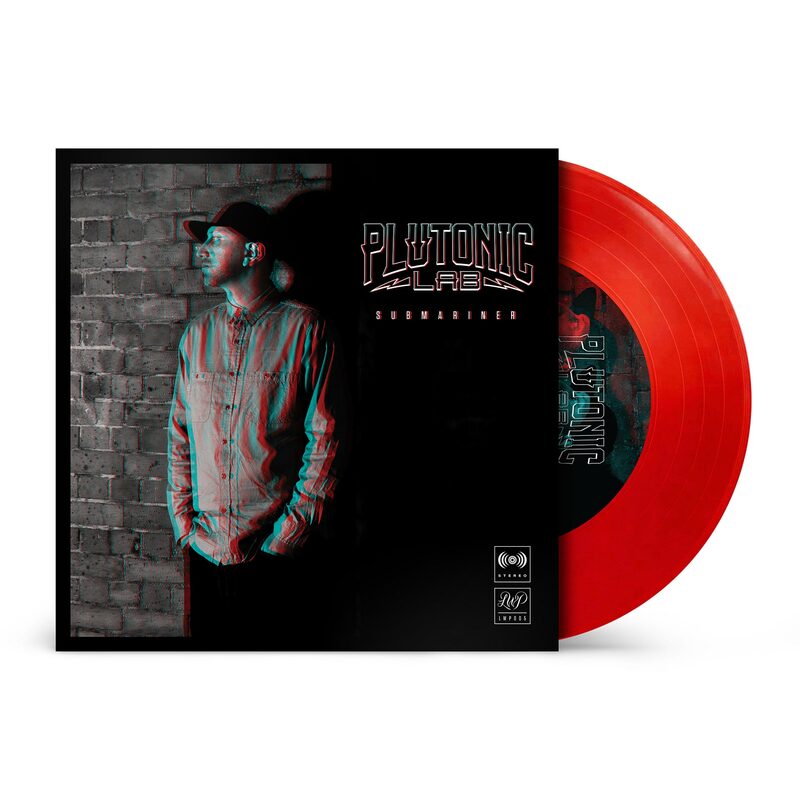 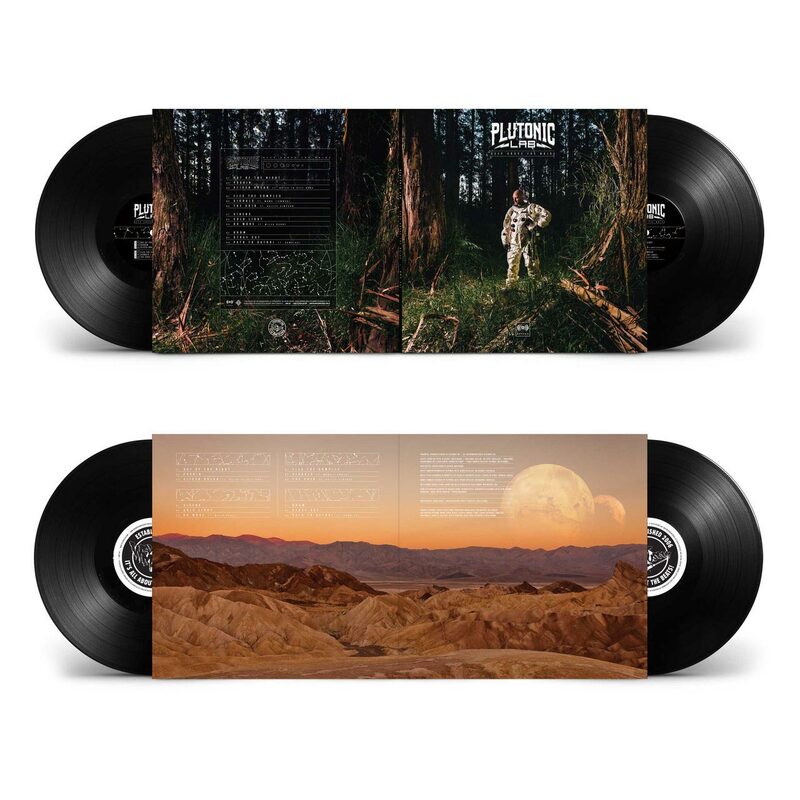 Artwork for Plutonic Lab ‘Submariner’ (LWP 2013), a limited edition transparent red vinyl 7” containing 4 Instrumentals, 3D cover art & 3D goggles. 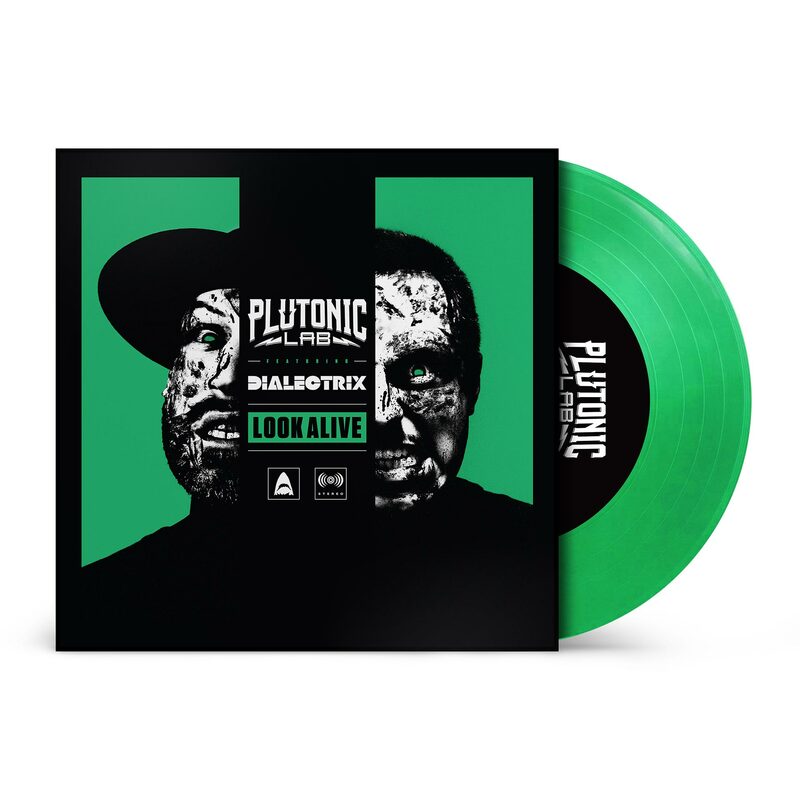 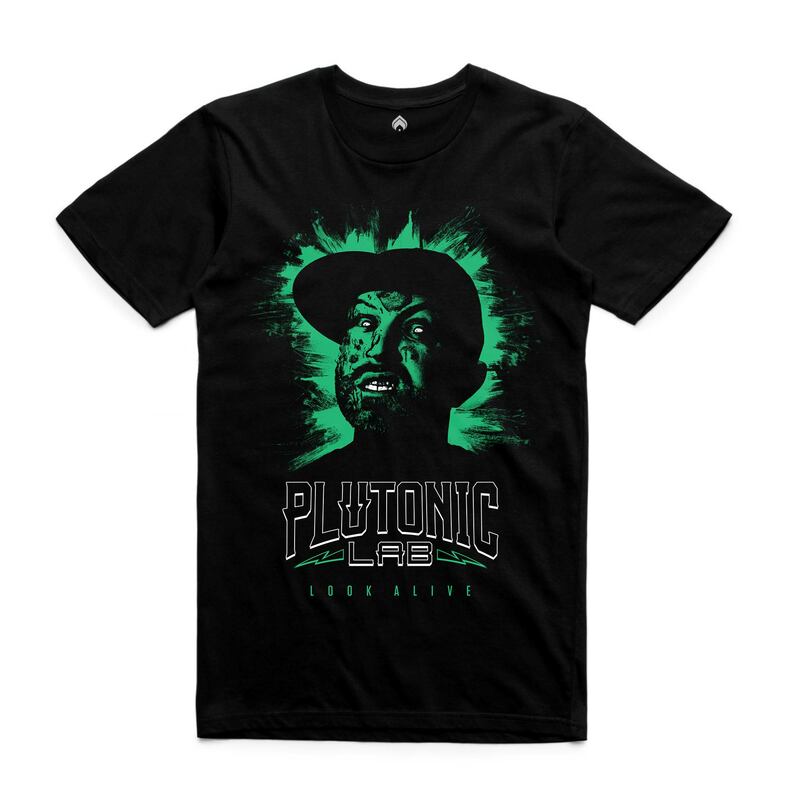 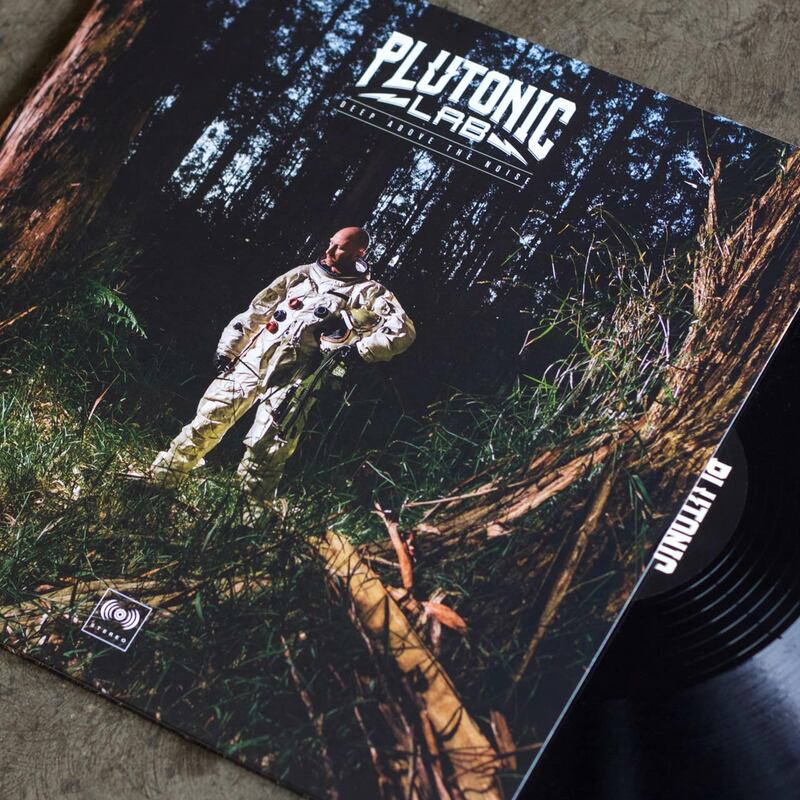 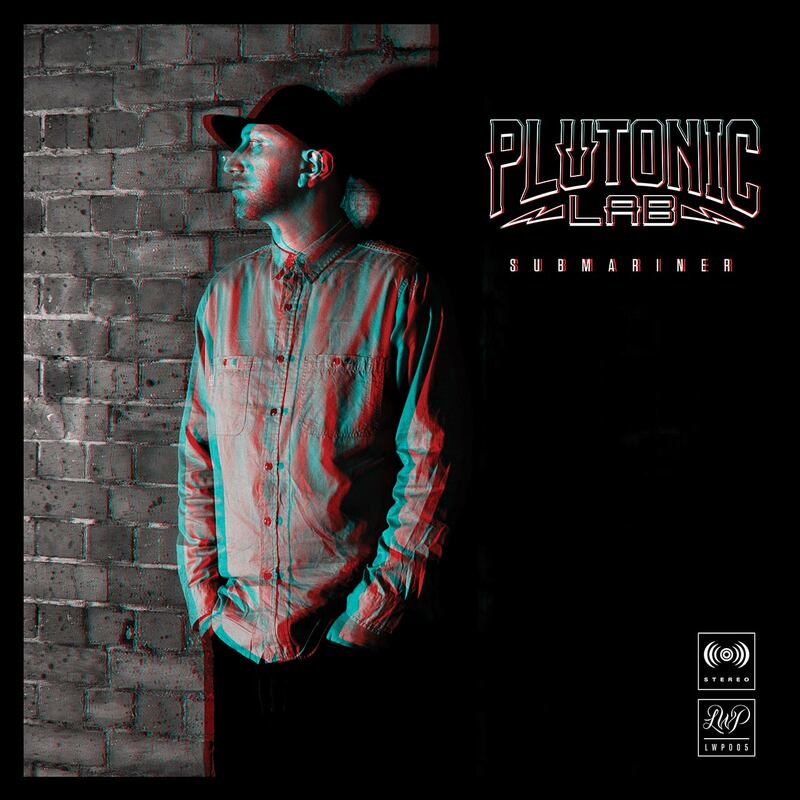 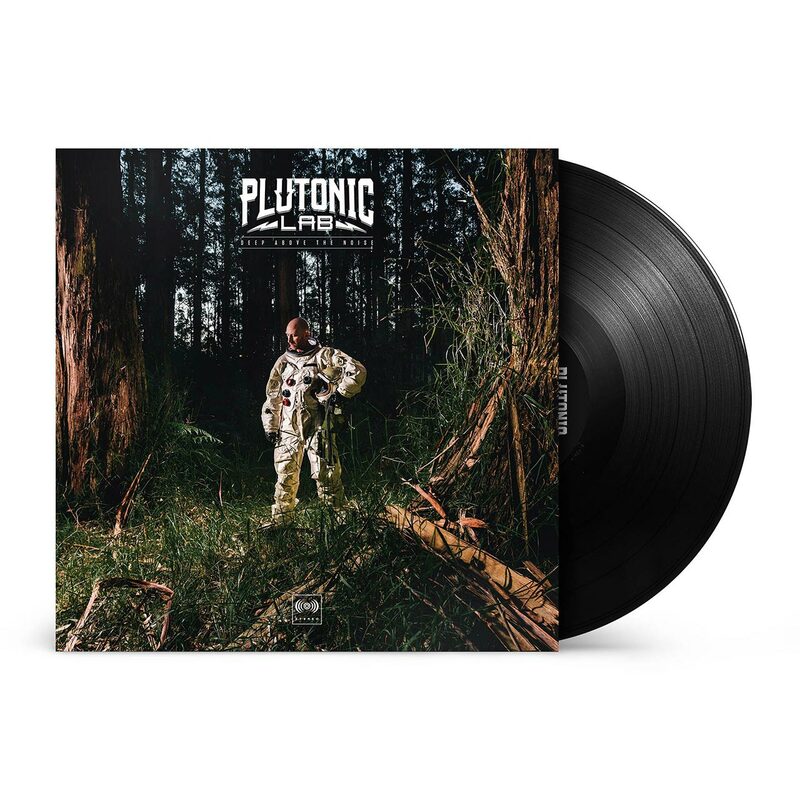 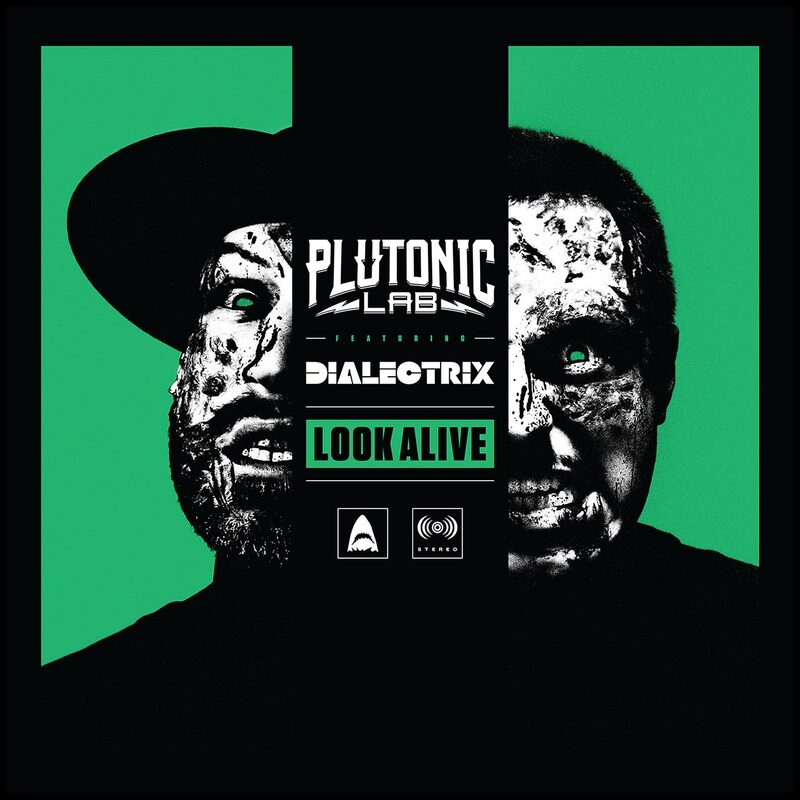 Artwork for Plutonic Lab ‘Look Alive’ featuring Dialectrix (Shark Repellent 2013), a limited edition transparent green vinyl 7” containing vocal on side A and instrumental on the flip.